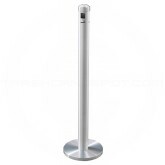 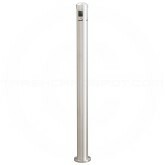 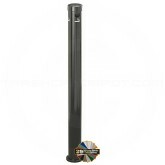 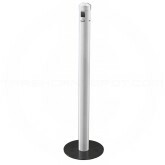 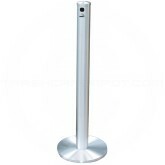 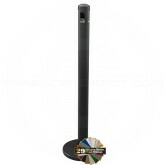 Glaro's Smokers Posts offer a sleek, stylish and durable solution for cigarette disposal. 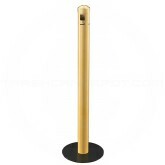 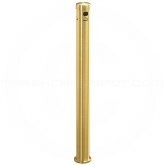 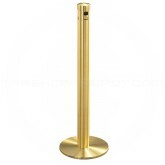 They are constructed from thick aluminum which makes them one of the best quality cigarette receptacles on the market. 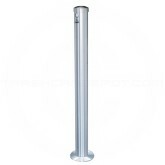 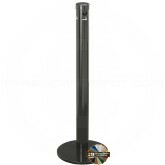 Floor models come complete with a solid steel heavy weighted base to insure their stability. 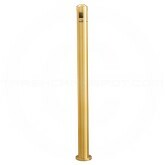 To empty these receptacles, simply push the Snap-Button lock which releases the cylinder from the base making disposal and clean up a breeze.